Start taking classes at Sweat Lit LLC and other studios! 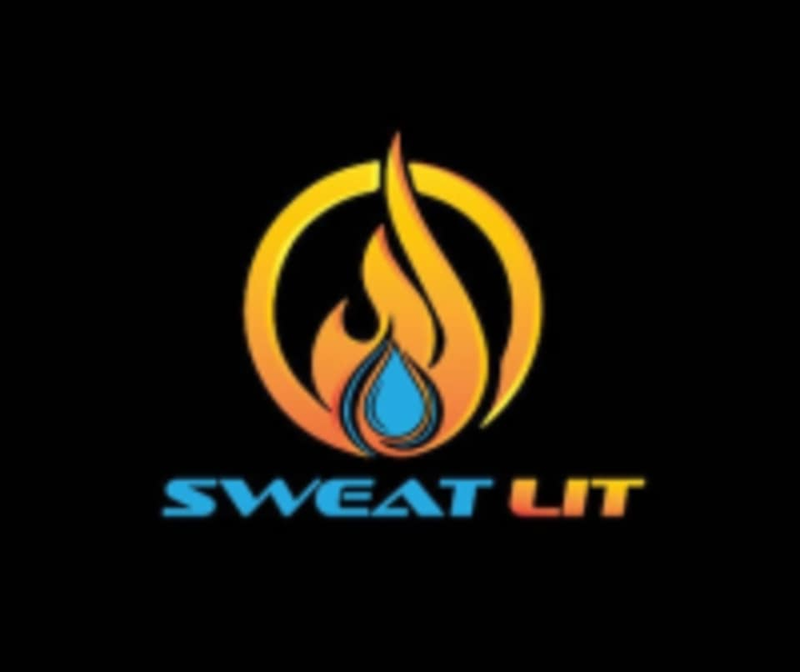 Sweat Lit was created in Chicago, IL after hosting several events, collaborating with various companies and helping individuals obtain higher levels of health/fitness they relocated to the West Coast. Each 45-minute class provides explosive/functional workouts designed for ALL fitness levels men & women (ages 18+). Sweat Lit boot camp is an intense cross-training fat burner that offers personal training, calisthenics, yoga, HIIT and many more. Rhythms Dance Studio & Event Center is located at 4545 W Sahara Ave Las Vegas, NV 89102. The studio is placed minutes from the Las Vegas Strip off the corner of Decatur BLVD & Sahara Ave. Parking is available in the back of the building.